I’m very excited to be starting my first official blog! JGood Fitness – Morning Run Chronicles is going to provide insights, motivation, and inspiration that come about from my morning runs and other workout sessions. Content will be provided in both written and video form. I will also provide posts of my races, running gear, training tips, and other running related topics. 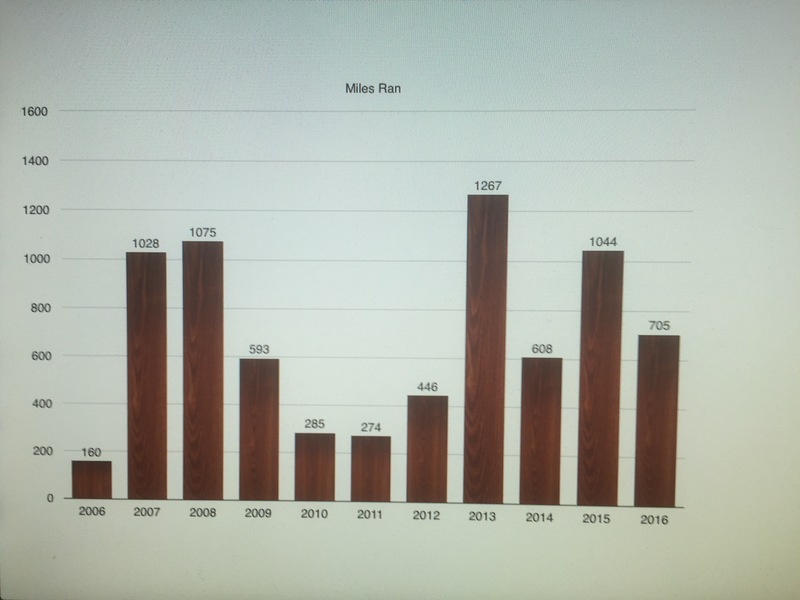 To get things started for my first blog post, I would like to give an update on my running progress for this year. As of this week, I crossed the 700 mile mark. I’ve completed a total of 12 races. 3 of the races were half Marathons. I have a total of 4 races left for the year. My next training run is scheduled for Sunday. My goal is to run 10 miles. Until next time my friends! Be more, Do more! Let’s Go! Congratulations! I look forward to reading the information on your blog. Congrats on getting in so many miles this year!